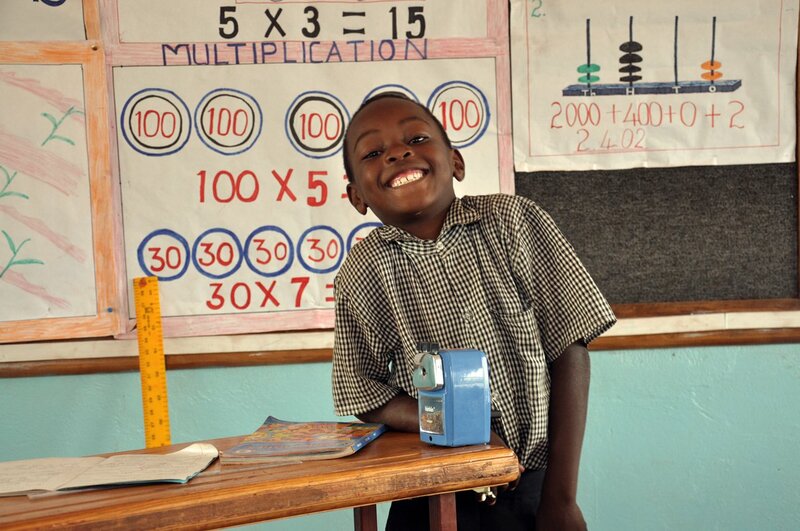 In 2013, we launched Tech-Savvy Chimoza, a social change project to furnish the only computer lab in the rural Zambian community of Ndola, as part of the Chimoza Community School. The computer lab will serve at least 400 students as well as adults in the community in IT literacy building classes, as well as bring in revenue for Ndola through its first-ever internet cafe run by Ndola locals. We have an ongoing open call for computer hardware, such as hard drives, and laptops (new & used). We are working in close collaboration with our partner, The Q Fund, as well as with the local community in Ndola, The Atlas Institute in Boulder, Colorado, and companies in the finance industry. With 60 percent of its 1 billion population under 30 years old, Africa is looking to education, technology and investment to give its youth a path away from poverty and unemployment. 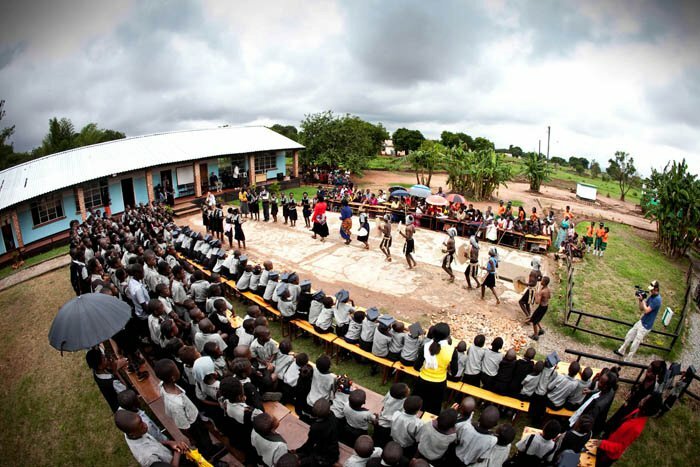 In 2003, The Q Fund opened the school doors of its flagship initiative: Chimoza Community School in Ndola, Zambia, situated near old abandoned copper mines. 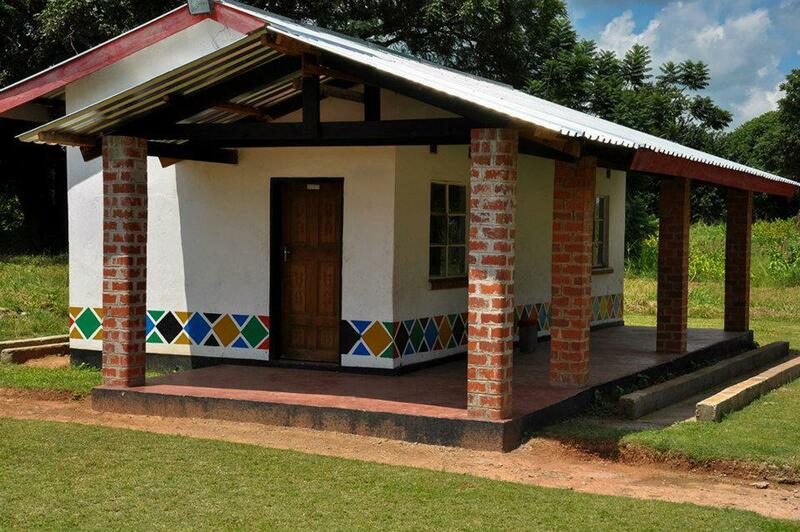 The school began as an effort by a retired headmaster to educate children who could not afford the fees associated with attending the local government school. He had gathered 43 children (mostly orphans), and our partner, The Q Fund, helped to fund the first block of three classrooms. Learn more about the school, here. Technology is vital to the development of all societies. Building a workforce of doctors, engineers, lawyers and entrepreneurs requires diverse and flexible learning programs that go beyond addressing basic literacy. What is needed in Africa is a big push on quality education and skills, as was seen in Korea and other East Asian countries to underpin their growth miracles. If we are to meet the challenges of the 21st century, technology must be emphasized in education curriculum for all in Africa. Earlier science and technology programs in Africa have been designed for the elite. The computer lab we are helping to furnish in the Chimoza Community School will reach a wide range of target groups including: the youth (ill and out of school), street children, handicapped people of all ages, illiterate adults, and also educated adults. • To increase the pool (in quality and quantity) of those capable of competing in today’s advancing and ever-changing economic landscape. 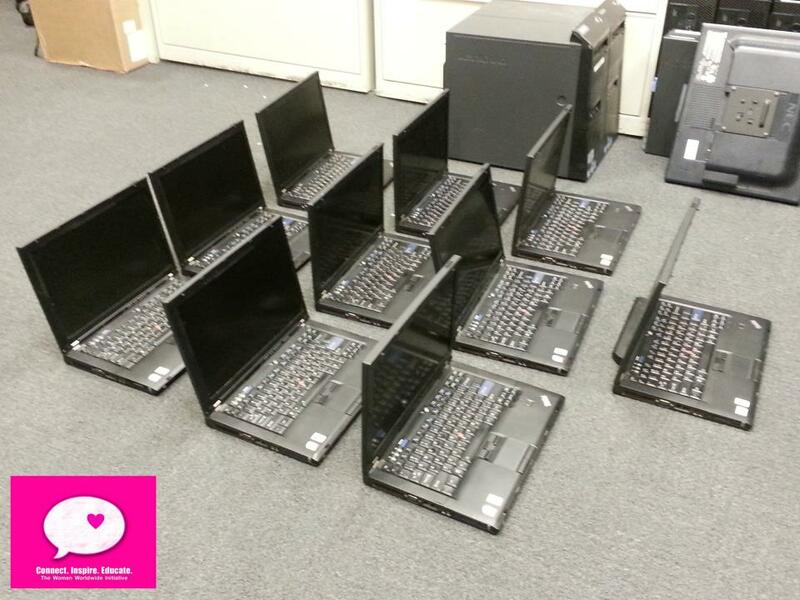 To date, we have shipped ten ThinkPad laptops to furnish the computer lab! The completed computer lab at the Chimoza Community School.